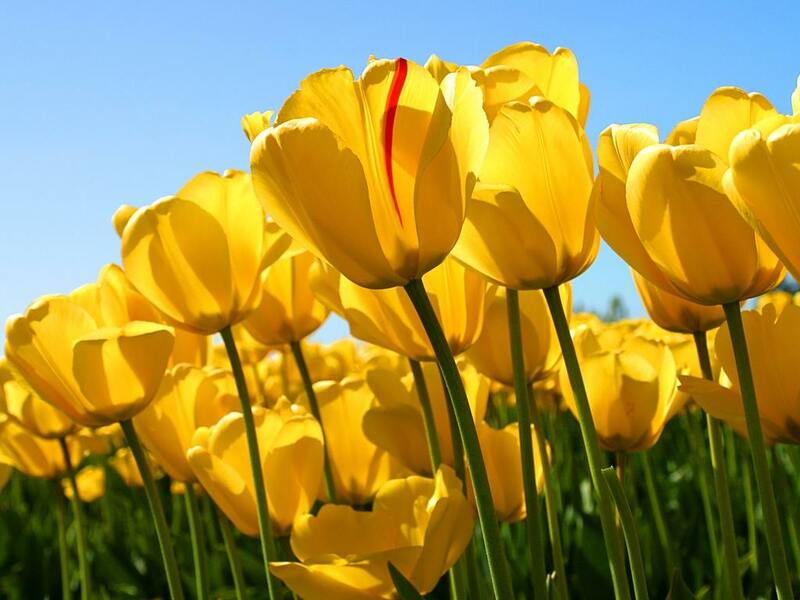 Yellow tulipa. . HD Wallpaper and background images in the flores club tagged: flowers flower beautiful yellow tulip wallpaper. This flores wallpaper contains ouro, butterflower, flor manteiga, aranha, goldcup, kingcup, buttercup, flor da manteiga, crowfoot, florzinha, flor de manteiga, indentificação da espécie, buttercup ocidental, occidentalis ranúnculo, ranúnculo ocidental, ranúnculo occidentalis, eufórbio, spurge, and eufórbia.